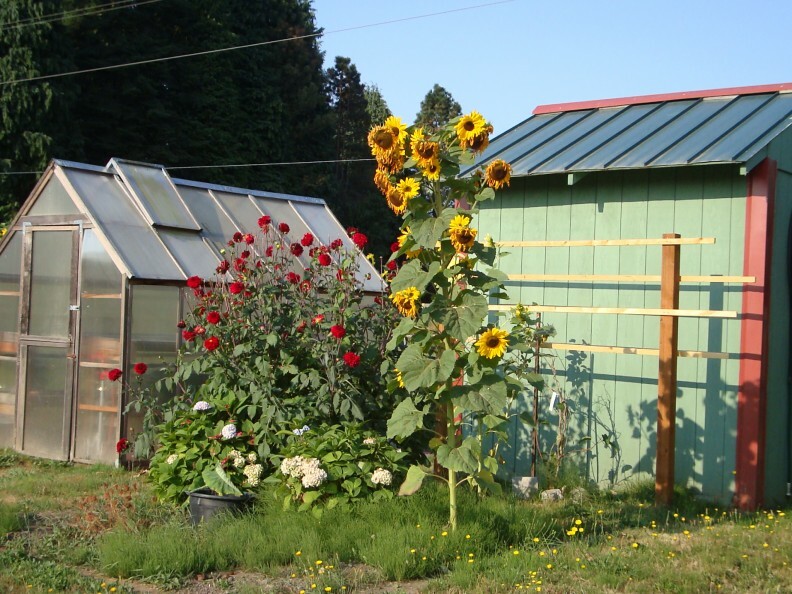 The community horticulture program in Cowlitz County actively embraces “community” in educational programs and services. The Master Gardener Volunteer program training is every other year, on the odd year, from mid September through early December. Community education and service are extensive and involve all ages. Please call the WSU Extension office at (360) 577-3014 for more information.